DCPAA General Membership Meeting: Where Do We Go From Here? Where do you think we need change in the political system? How are you feeling about the status quo? What are you thinking and feeling about the two party system? 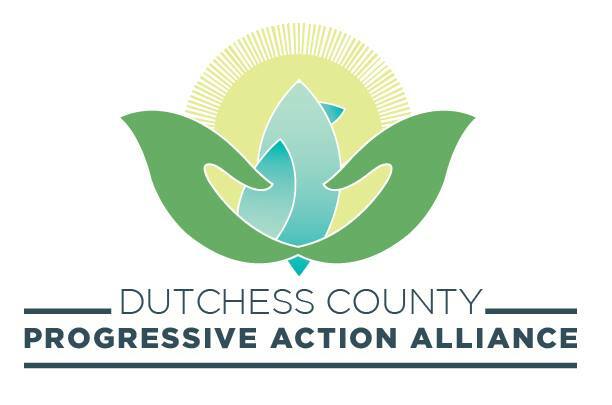 We will be inviting some other progressive groups to join the conversation including the Democratic Socialists of America (Hudson Valley chapter), Ulster People for Justice and Democracy, Citizen Action, Capital NYPAN New York, Indivisible CD19 NY, Not Your Parents Party and Citizens Soapbox, among others.